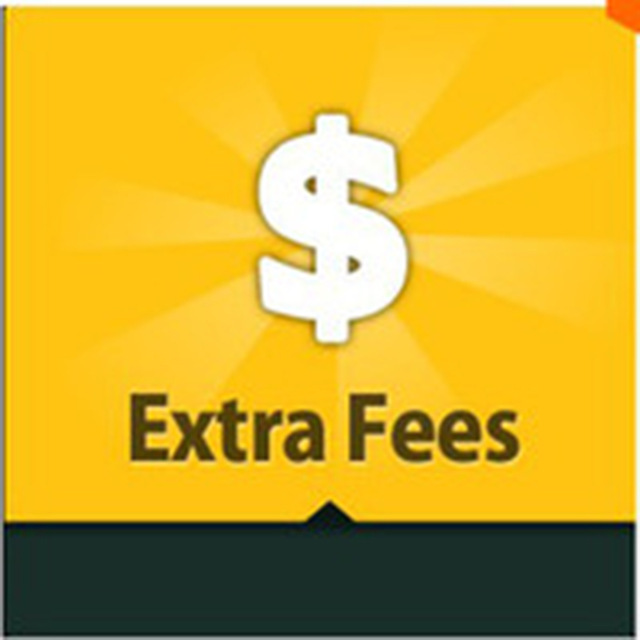 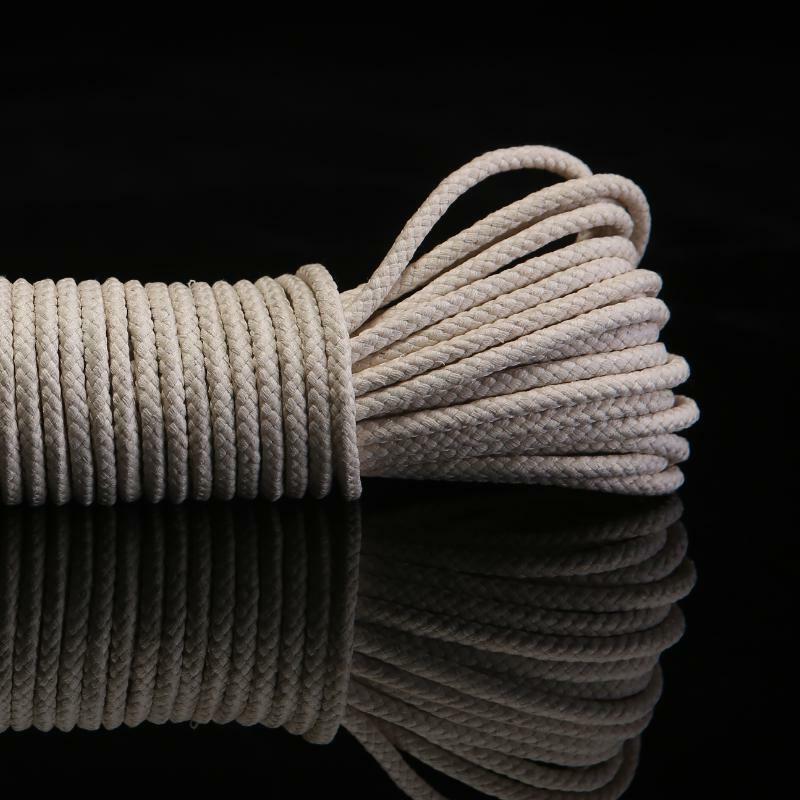 Main Feature in stock! 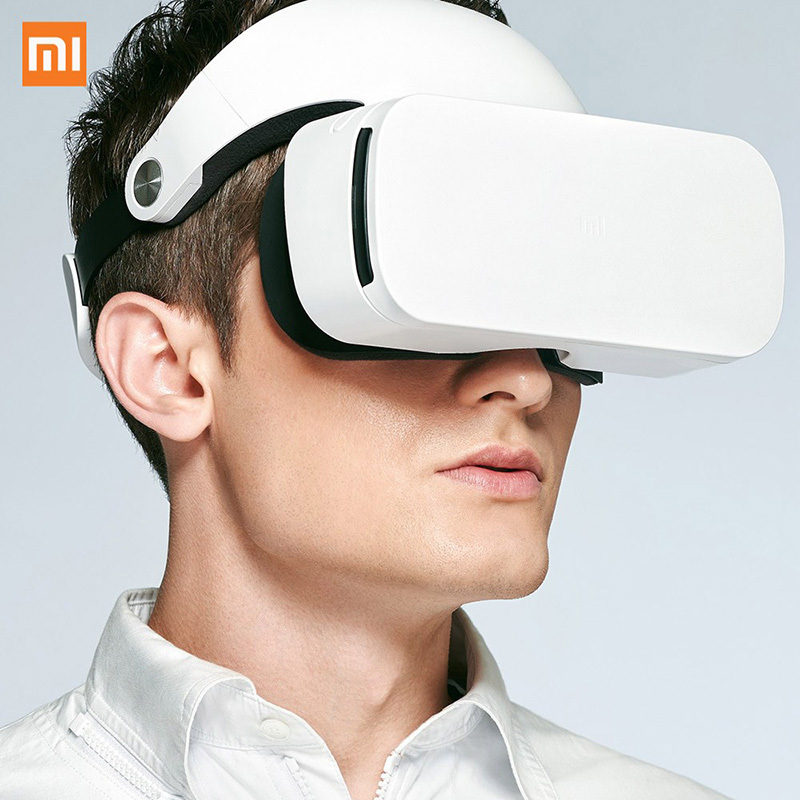 Easy to use, stong sense of science and technology, full of humanness. 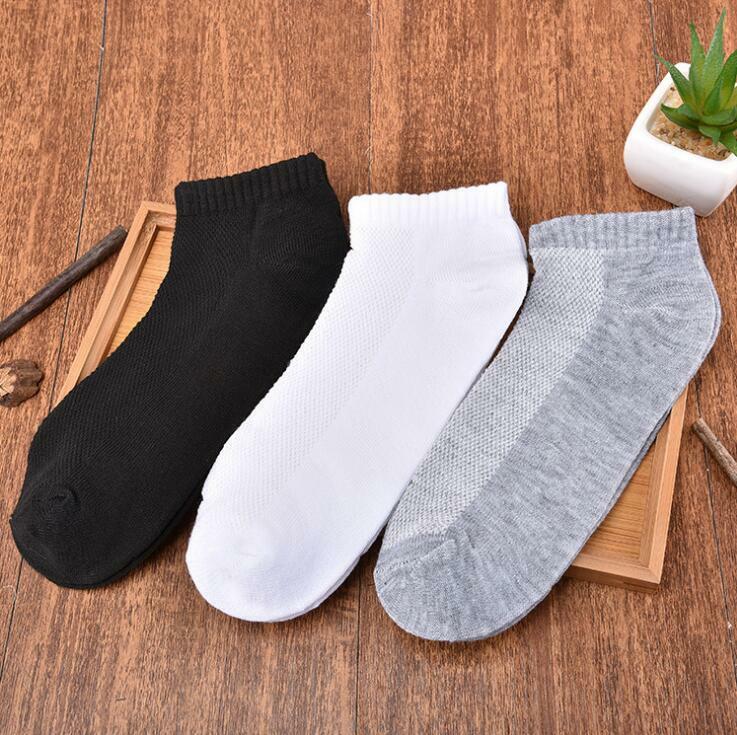 Comfortable wearing experience. 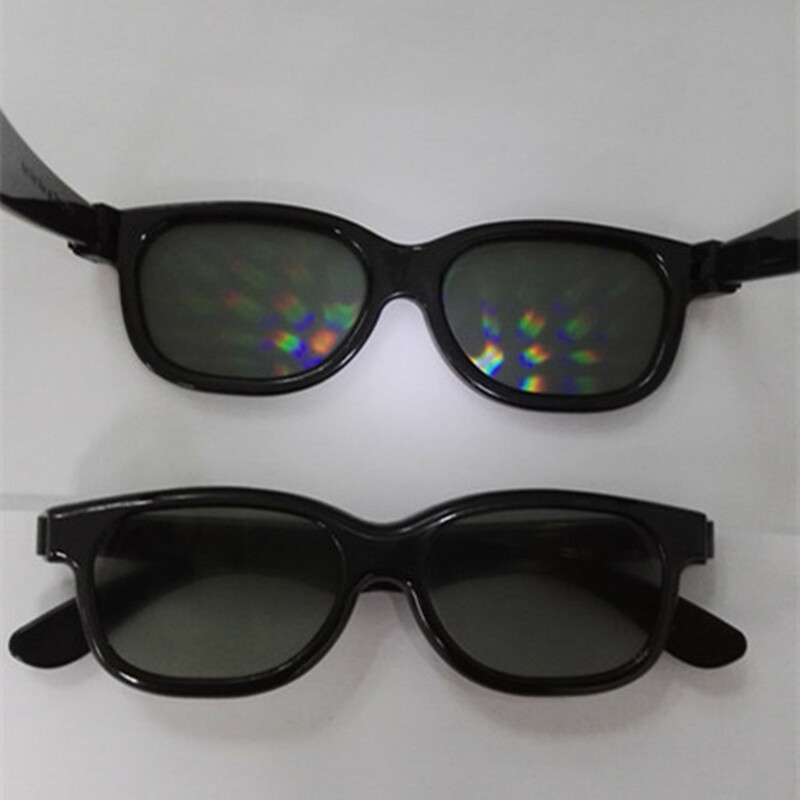 Designed for myopia, you can use it wearing myopic..
2017 Cheap Clip on Prescription Passive Circular Polarized 3D Glasses Film 3D Passive Watching Glasses Clip for TV Cinema Film Features: 100% Brand new and high quality; Compatible with a wide rang..
Fireworks Rainbow Plastic Diffraction glasses Introduction Hony are the first manufacture to produce the plastic diffraction glasses, and the only one can produce diffraction 13500 lines effect..
Dear friend, Welcome to Our Store ! 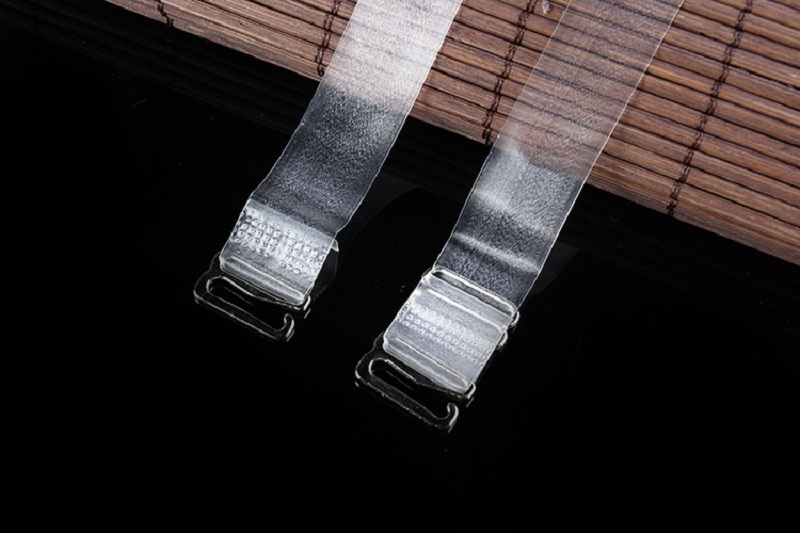 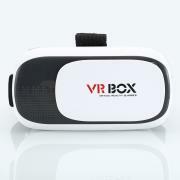 With the Big Warehouse, Professional Working System, We Provide Fast Shipping and Quality products. 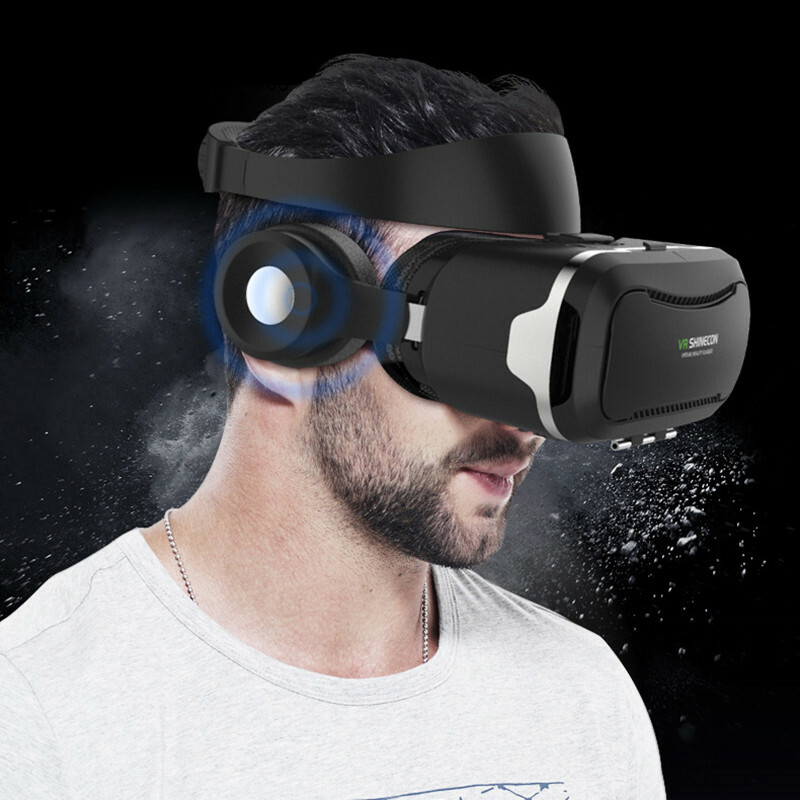 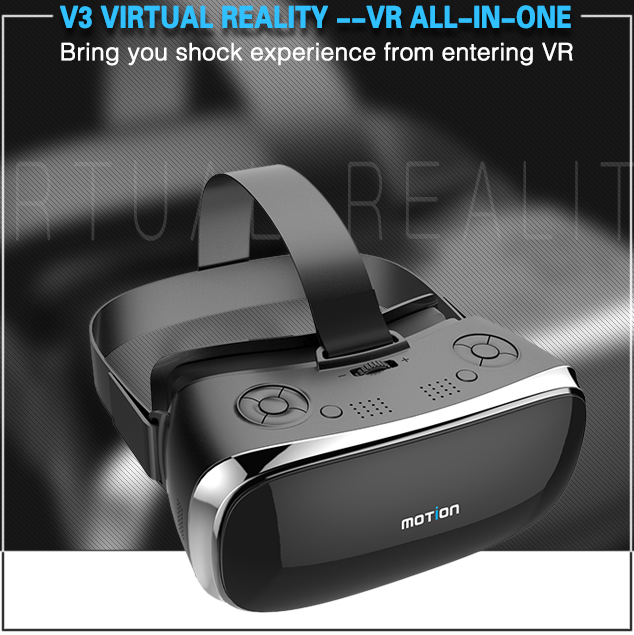 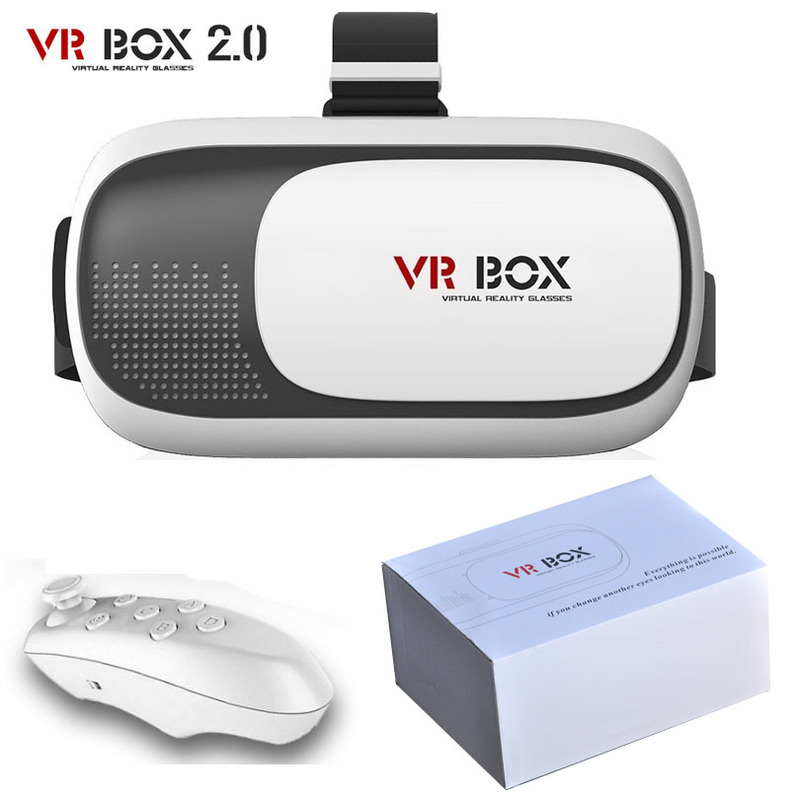 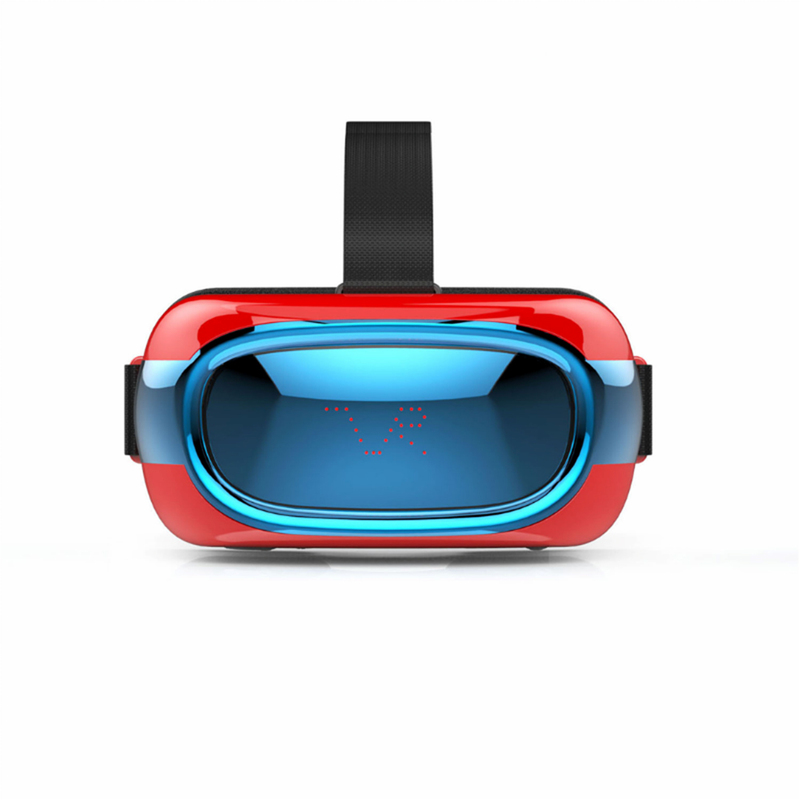 Any Questions before you open the dispute, we wi..
3D Glasses All in one Virtual Reality Glass VR BOX no need Phone VR Headset 3D Game Movie with android Feature: No need to Use Phone, Itself Has the Screen Shipping : We will ship vi..
Dear friend , Wecome to our store . 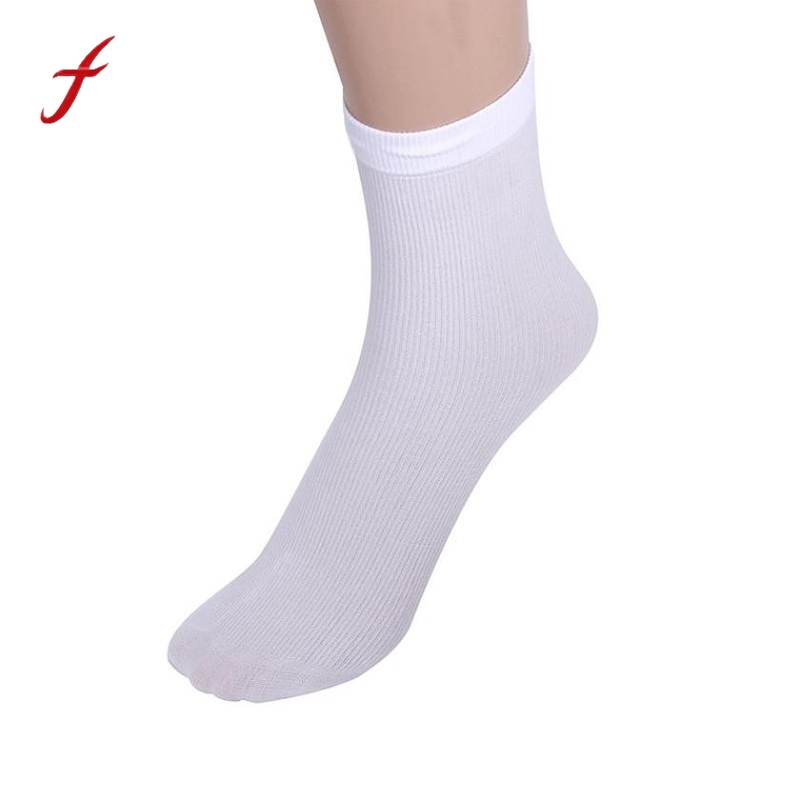 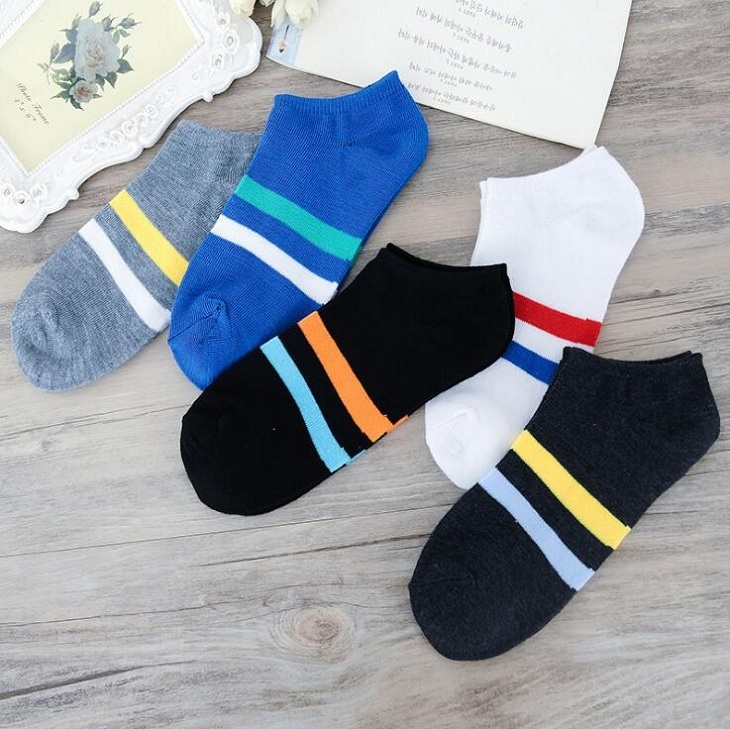 We have the production line which can offer the products directly ,and that we can offer the products at the whosale price . 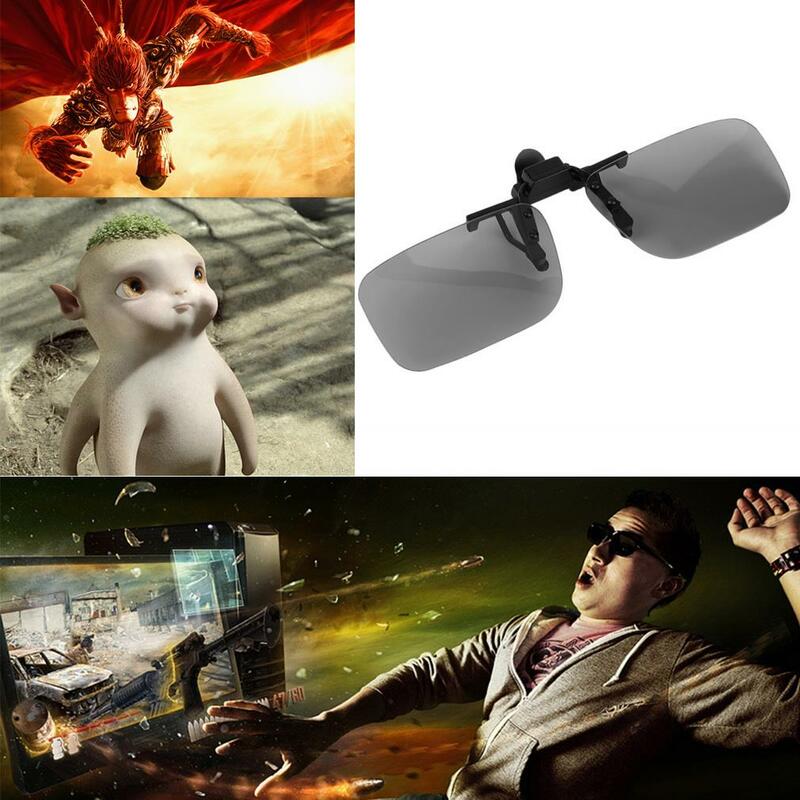 Our..
1 PCS Original genuine shutter 3D glasses DLP glasses for BenQ W1070 / W750 / W1080ST compatible other DLP-LINK projectors This 3D glasses only with DLP-LINK 3D projector special, do not bu..
24Hours XIAOMI MI VR Headset 3D Glasses 9Axis Inertial Motion Controller FOV103 VR Focus Adjustable for XIAOMI MI5/MI5S/5s Plus Note: 1. 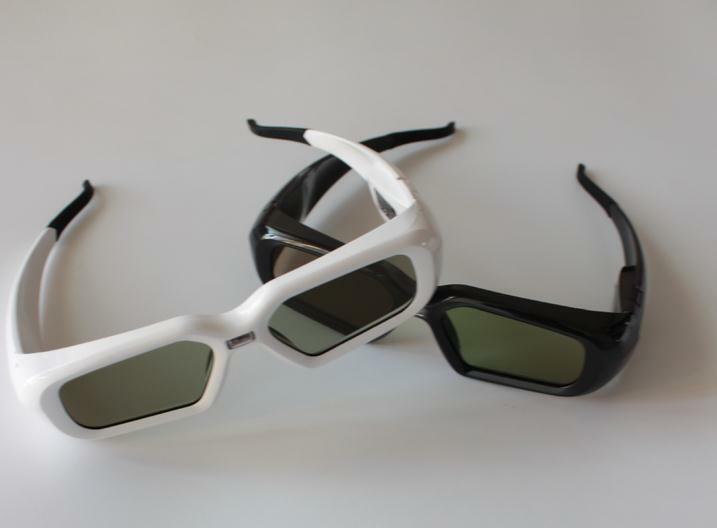 16 times increase in sensitivity: the refresh rate of the Mi.. 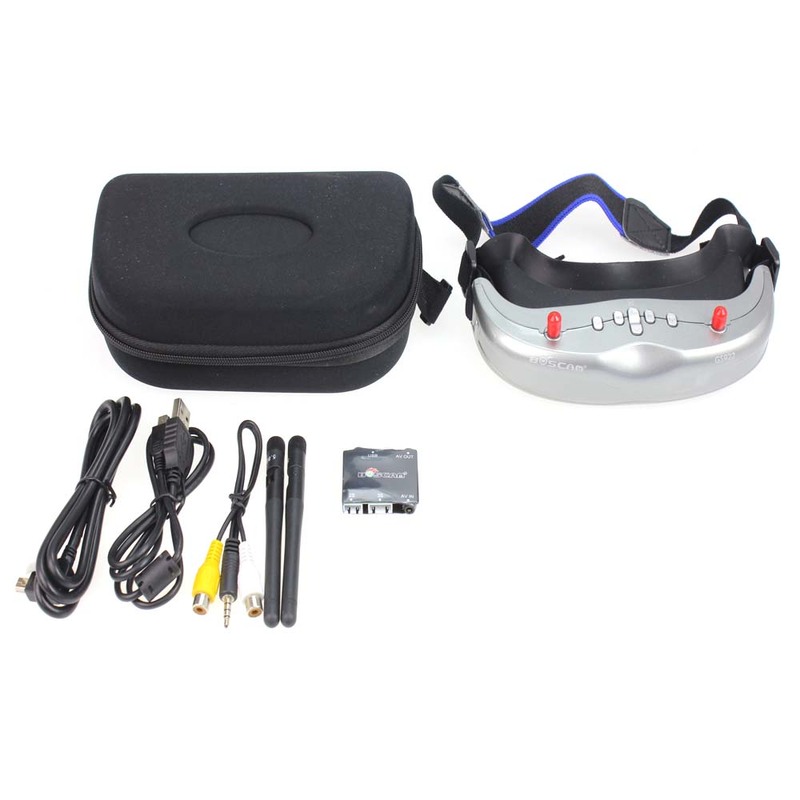 Original BOSCAM GS922 5.8G 32CH Dual Diversity Binocular Video FPV Goggle Glasses with DVR This FPV Goggle is quiet functional with its 854*480 resolution display screen to ensure a high qua..
2017 New Motion V3 VR All In One Glasses RK3288 Quad core 2G Ram 16G Rom 5.5 inch FHD 1080P Display 3D Glasses Virtual Reality Highlight : RK 3288 Quad core CPU 2GB Ram 16G Rom, Support TF c.. 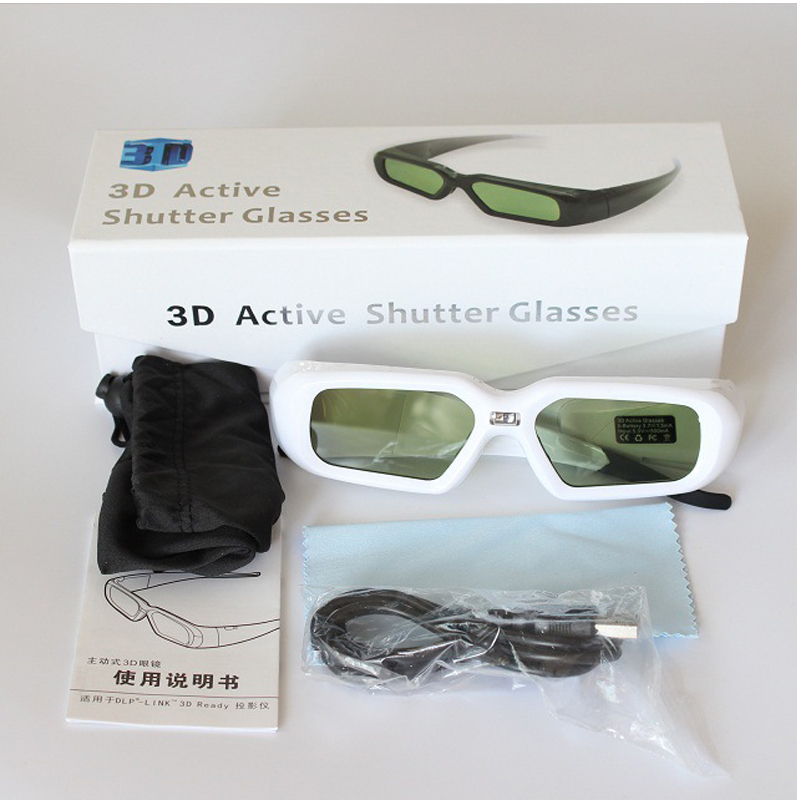 Hot HD Bluetooth 3D TV Active Shutter Glasses for Sony Konka Samsung Panasonic Sharp Toshiba Brand TV Note: The lower price isn/'t included retail box. 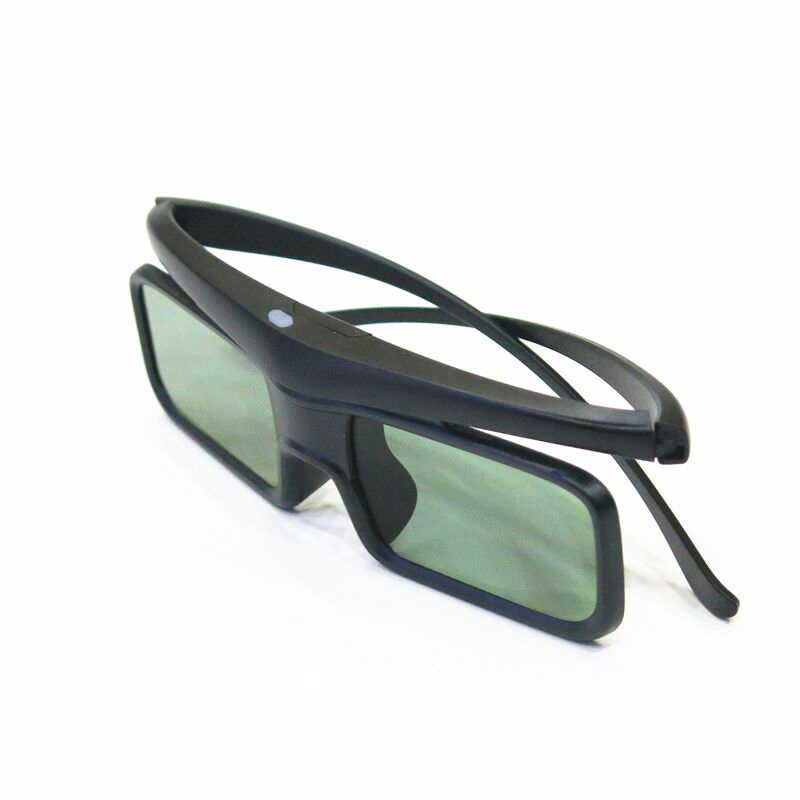 Please kindly choose the item based on you..
Shutter 3D glasses DLP glasses for BenQ W1070 / W750 / W1080ST compatible 96-144HZ DLP-LINK projectors description: This 3D glasses only with DLP-LINK 3D projector special, do not buy for o..